Discipline is the key to your freedom! 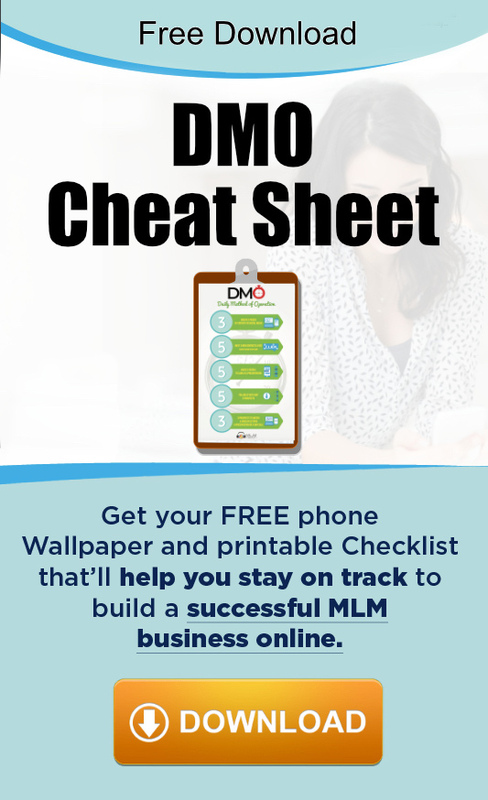 Kristi shows us how to use a mastermind to effectively grow your team. And also, applicable strategies to truly to your passions into profits. 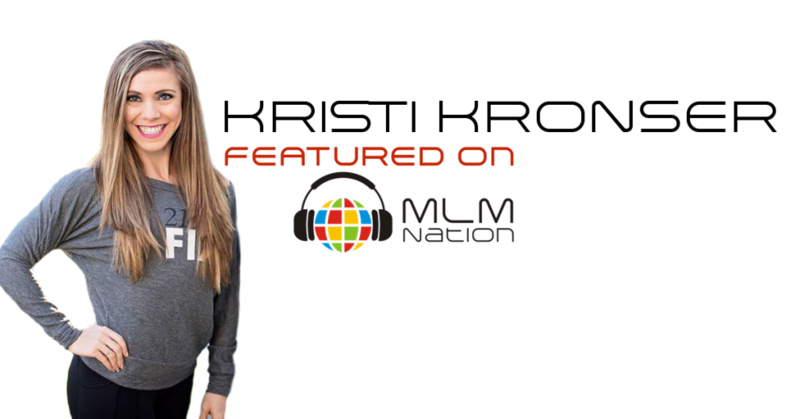 Kristi Kronser was in the financial industry before she discovered network marketing. In just 1 1/2 years, she was able to go full time and then later on, retired her husband. Today, she’s in her company’s Millions Club, achieved the top rank in her company and a 4X Top Elite Coach.